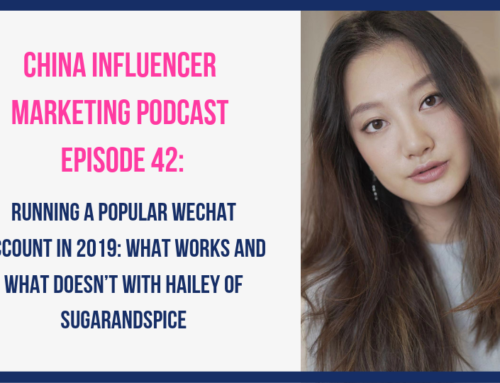 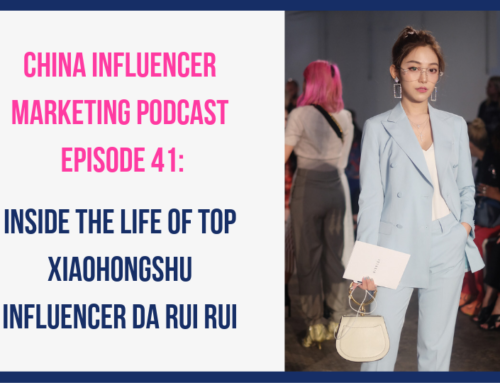 In this episode we chat with Chinese travel influencer Ariel Chen. 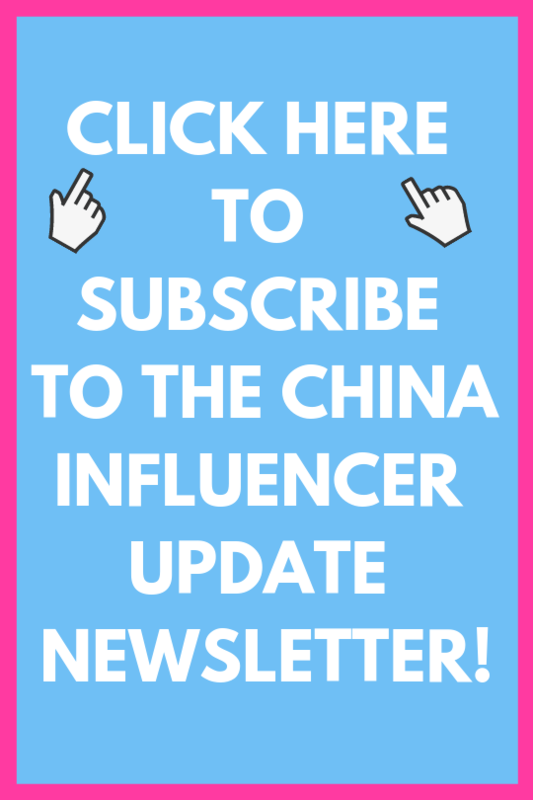 If you’ve been following Chinese consumer trends you know that the Chinese outbound travel market has exploded over the past few years and more than 135 million Chinese are projected to travel abroad this year, making China the world’s largest outbound travel market. 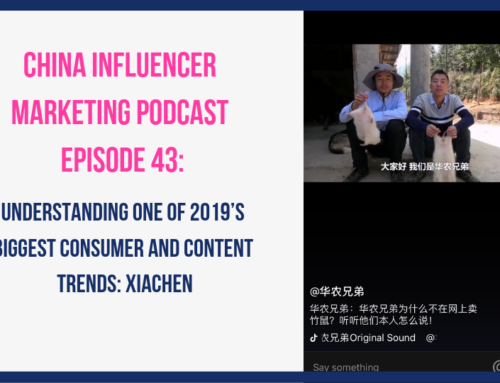 While in the past, the majority of outbound travelers traveled abroad with tour groups, recently there has been a big shift in the market towards independent travel. 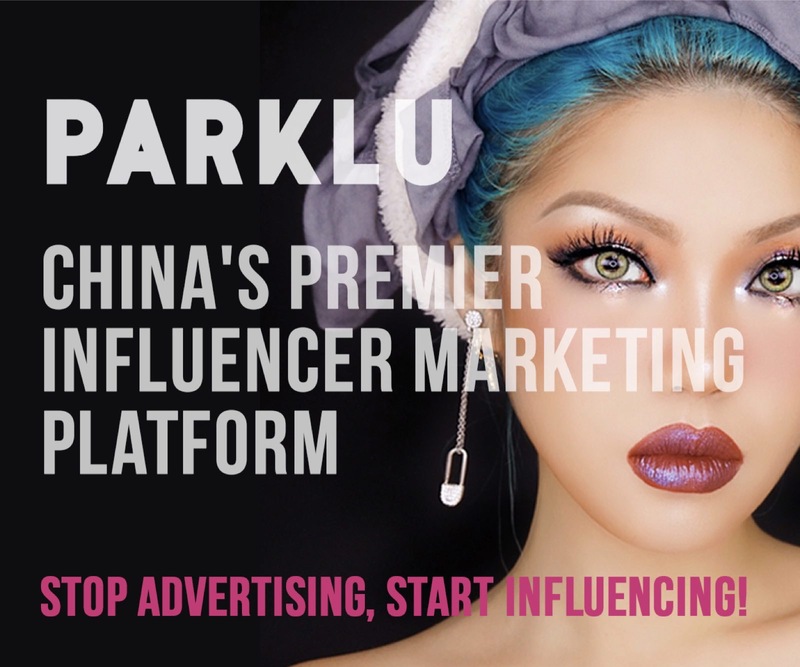 This shift has left many destinations wondering, who are these independent travelers and how to we reach them? 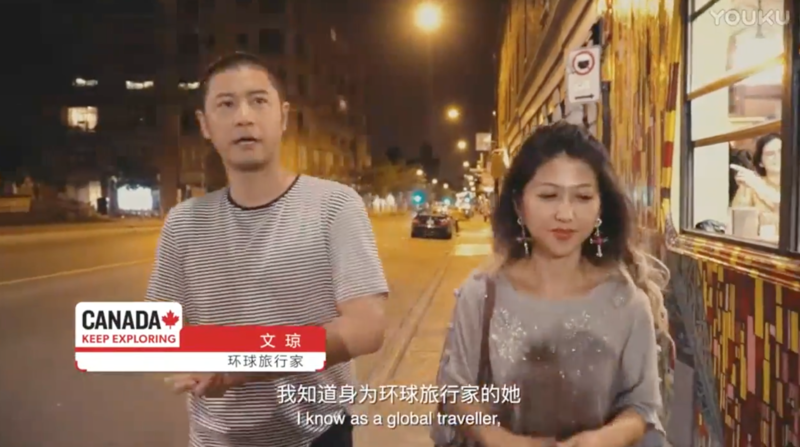 Well, surprise surprise, one of the best ways to reach Chinese travelers and inspire them to visit your destination is by working with Chinese travel influencers! 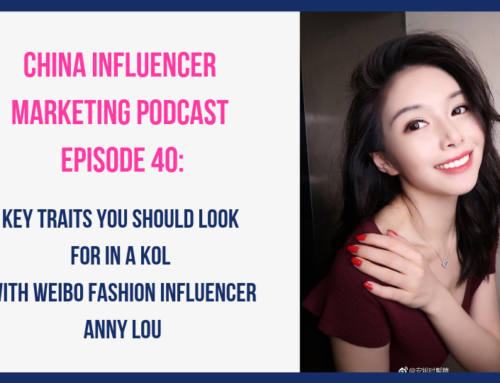 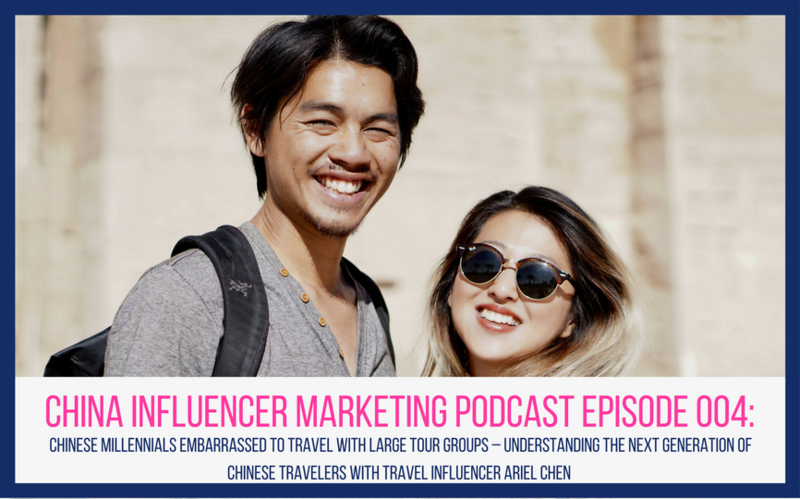 In this episode Ariel and I discuss the characteristics of young independent Chinese travelers, the Chinese traveler’s customer journey, why brands should pay travel influencers, what is the most common travel question her audience asks her, why companies shouldn’t completely rely on marketing agencies to help them choose travel influencers, and much, much more! 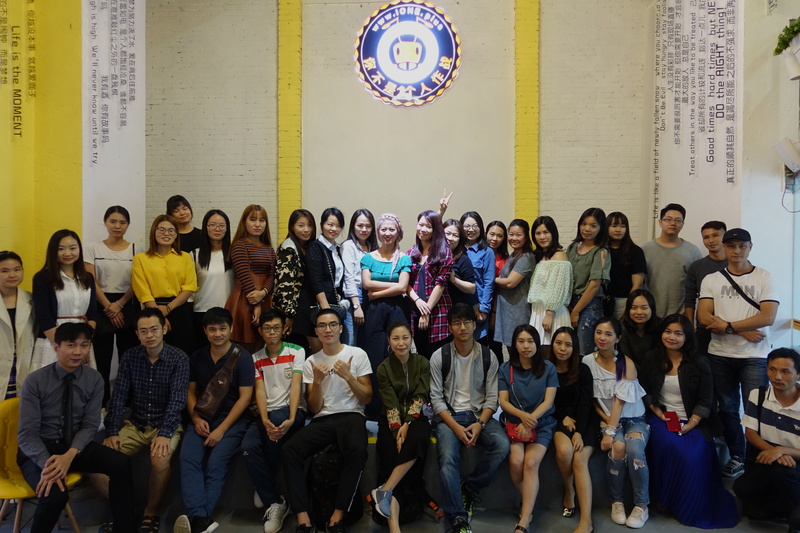 Image is from one of Ariel’s offline gatherings with fans.